New research demonstrates that acupuncture is more effective than valproic acid for the treatment of migraines. A randomized study of 100 migraine patients were divided into an acupuncture group and a valproic acid group. The acupuncture study group received a total of 20 acupuncture treatments and the valproic acid group was administered a regular dose of 600mg per day. An additional 10mg of Rizatriptan was made available to both groups for acute migraine attacks. The acupuncture group required less Rizatriptan and had significantly lower pain intensity levels due to migraines than the valproic acid group. In addition, the acupuncture group showed no adverse side effects whereas the valproic acid group showed 47.8% rate of adverse side effects. The researchers concluded that acupuncture is more effective for the treatment of migraines and has no adverse side effects. Acupuncture TreatmentThe migraine study measured outcomes six months after the acupuncture treatments had been completed. The humanitarian implications of these finding suggest that acupuncture may be the primary choice of care for the treatment of migraines given its ability to provide long lasting relief. The difference between acupuncture and drug therapy is that the migraine study showed a lasting and enduring effect over time whereas medications provide only partial, temporary pain relief. In related news, researchers from the University of California, San Francisco recently released findings from a study showing acupuncture having the same efficaciousness as morphine in its ability to control pain. This reveals how acupuncture provides immediate pain relief in addition to the long lasting results demonstrated in the migraine study. In another study of 17,922 patient outcomes, researchers concluded that acupuncture is effective for the treatment of neck and back pain, shoulder pain, osteoarthritis and headaches. Published in the Archives of Internal Medicine, researchers concluded that acupuncture is effective for the treatment of chronic pain. Although studies continue to show that acupuncture is one of the most effective treatments for migraines, many insurance companies do not cover acupuncture therapy but instead cover less effective drug therapies. Questions remain as to how acupuncture will be integrated into the healthcare system within the United States of America. Recent healthcare legislation requires states to implement more comprehensive standards for insurance company healthcare policies, including requirements for the inclusion of preventative medicine and better standards for the treatment of pain. As a result, states including California and Maryland have co-opted existing health insurance plans that include acupuncture care as the statewide standard such that all small group and individual health insurance policies written or re-upped in 2014 will include acupuncture benefits. While the new federal healthcare legislation has encouraged more comprehensive statewide standards of care, the demand for better patient outcomes and protocols for the treatment of pain is decades old. The Joint Commission, which accredits hospital and healthcare organizations, has long required medical facilities to upgrade treatment protocols for pain management. 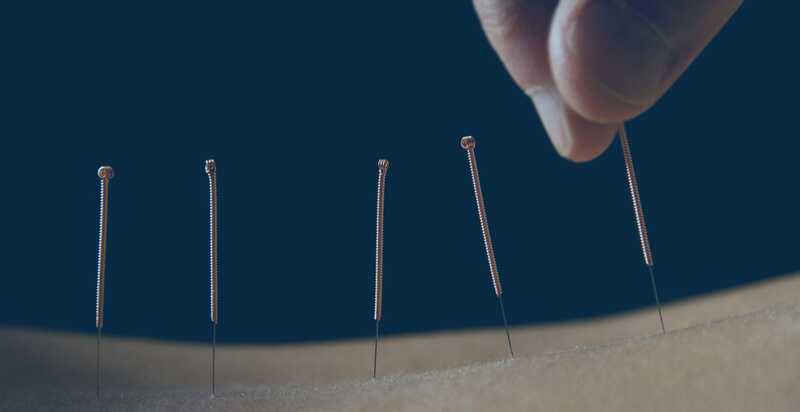 Recent studies now point to acupuncture inclusion across the healthcare system to meet growing requirements for expedient, effective pain relief. 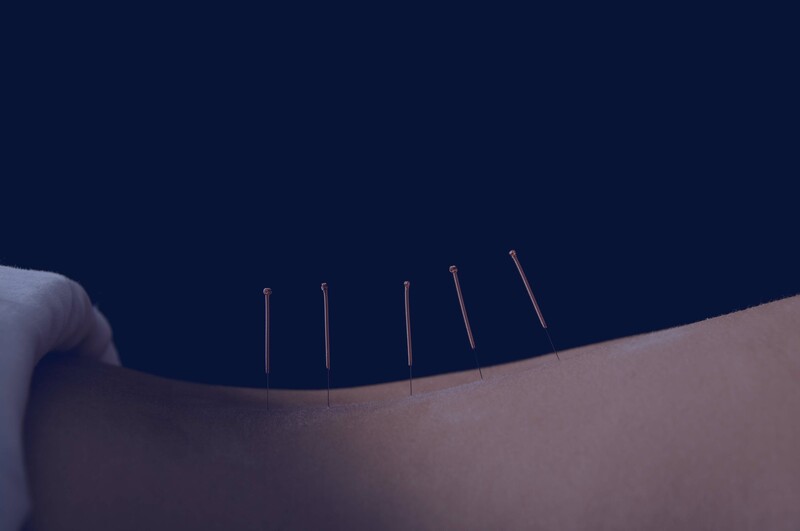 The growing body of evidence now shows that acupuncture is not only effective for the treatment of pain but is also more effective than existing drug therapies. However, most insurance policies cover only drug therapies and require out-of-pocket payments by patients for acupuncture therapy. There is an apparent disconnect between the science, politics and business of medicine. That disconnected gap, however, is shrinking and acupuncture begins its integration into standards of care within conventional medical protocols nationwide. Facco, E., et al. "Acupuncture Versus Valproic Acid In The Prophylaxis Of Migraine Without Aura: A Prospective Controlled Study." Minerva anestesiologica (2013). Goddard, Greg. "Acupuncture (ST 36) Reduces Jaw Open Reflex in a Rat: A Pilot Study." (2013). Vickers AJ, Cronin AM, Maschino AC, et al. Acupuncture for Chronic Pain: Individual Patient Data Meta-analysis. Arch Intern Med. Published online September 10, 2012.